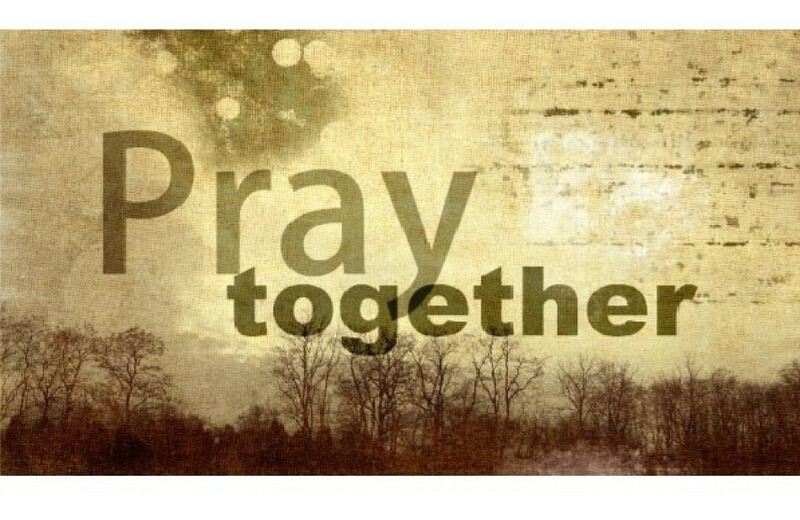 Conference Prayer Line Dial-in Number 515-739-1015. Meeting ID 537-084-168#. To listen to recorded prayers Dial-in Number 605-475-3273. Meeting ID 537-084-168# and follow the Prompt.